Vibrant colors red and green encompass this product which claims to improve sleep and mood, increase weight loss, suppress appetite, inhibit fat production, and decrease bad cholesterol. 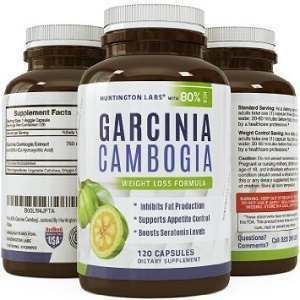 With all these claims, it is no wonder many have purchased Naturenetics Garcinia Cambogia. However, are all these claims valid? According to customer reviews, perhaps not. Scanning reviews will show a contradiction between those who had great success and those whose experience was unsatisfactory. Because of the contrast in results, let us take a deeper look into this supplement. Calcium – 30 mg – although this is a small amount, calcium can reduce the effectiveness of the fat burning component, HCA. 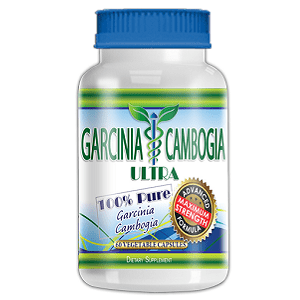 Garcinia Cambogia Fruit Rind Extract – 1000 mg. Although Naturenetics claims their product contains 64.59% HCA (Hydroxycitric Acid), the bottle only accounts for 60%. According to Naturenetics, there are different dosages depending on the desired results. 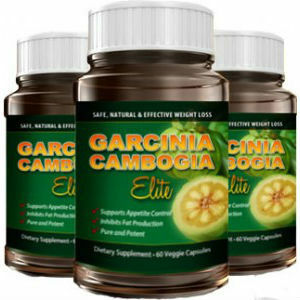 For weight loss, take 2 capsules on an empty stomach, 30-60 minutes before food three times a day. For appetite suppressant, take 1 capsule on an empty stomach, 30-60 minutes before food three times a day. 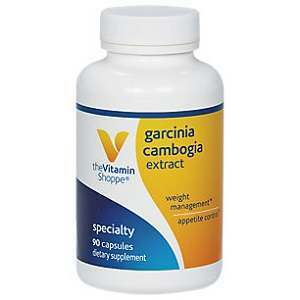 This product, 180 capsules, can be purchased for $35.97. 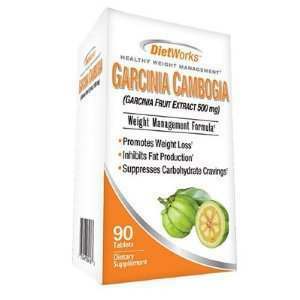 Dosage wise, this is a one month supply when taking for weight loss and a two month supply if taken for appetite suppression. Customers can also receive a 20% discount when they subscribe to Naturenetics’ email list. When purchasing Naturenetics, customers receive a, “No Change, No Charge,” 100% money back guarantee. However, we do not know if this guarantee has a time frame; therefore, it is hard to say how great it truly is. Since Naturenetics claims results start occurring at 8 weeks, the guarantee must be 90 days or more to be of any use. Although Naturenetics has produced success, it also delivers risks and disadvantages. 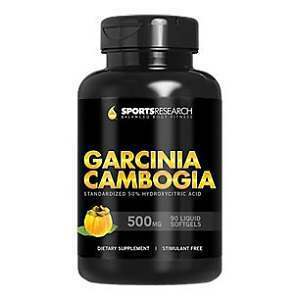 When compared to similar supplements, this product has resulted in the most side effects. People taking natural supplements desire to reduce their risk of ill effects. However, that does not seem to be the case with Naturenetics. 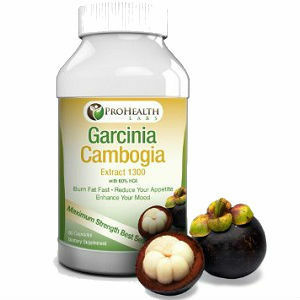 Second, research states that a dosage of 1600 mg or more of Garcinia Cambogia provides the highest results. 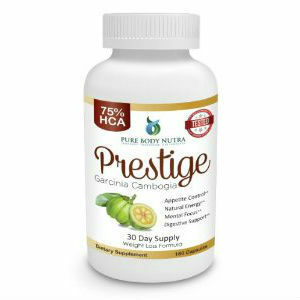 Although taking the weight loss dosage of Naturenetics will provide you with the correct mg, the appetite suppressant dosage cheats consumers of 100mg.